Hormel Foods has expanded its meat product offering in the US with the launch of canned chili made with 100% Angus beef. Available with or without beans, the chili is made with tender chunks of beef and is slow-simmered with a blend of spices and other enhanced ingredients, including larger vegetables. The line contains no artificial ingredients, preservatives or added fillers. 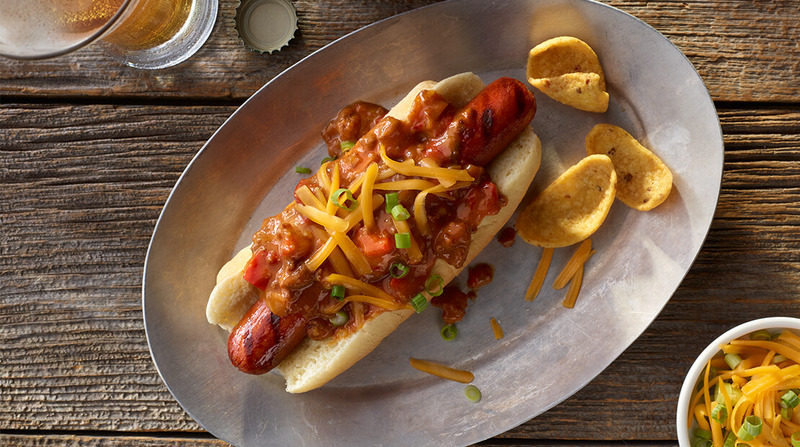 Hormel Foods brand manager Mark Beierle said: “We are thrilled to offer a premium Angus beef chili as yet another option for chili nation and chili eaters across the country. The introduction follows on from a series of new Hormel meat products launched this year, including seasoned loin fillets and bacon topping products.